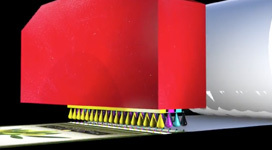 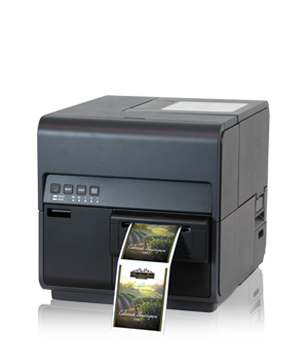 Single-pass printhead architecture provides incredably fast print speeds and high quality reproduction perfect for short run labels. 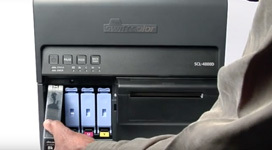 Looking for Fast Print Speeds? 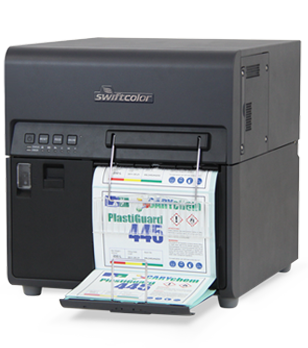 The SwiftColor family of digital inkjet printers features single pass printing of 2 inch, 4 inch and 8 inch labels in full color at 1200 dpi resolution. 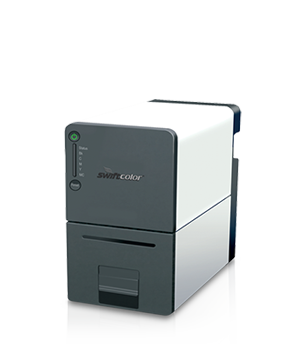 Each printer model offers a dye based ink version for brilliant color reproduction and a pigment based version for durable, weather resistant requirements. 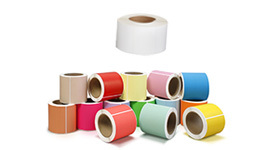 Superior print quality and high speed offers the perfect solution for short run shipping case marks, address stickers, baggage tags, barcode, cosmetic, health care product labels, prescription medicine package, gourmet foods and bottle labels and MORE!